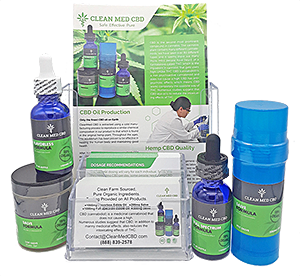 CleanMED CBD White Label Program allows you to earn from the growing CBD industry while building a loyal customer base under your own private label. Our White Label Program is where we take our quality formulas and put your own name or label on them. Our process is simple. Just give us your logo and company colors and our Label Design Team will send you several label options for your your approval. If you know exactly what you want, we will follow your desired design.